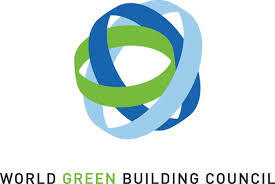 Which cities in the world are the leaders in implementing green building policies? World Green Building Council, partnering with ICLEI International and UN Habitat, announced the winners of the first annual World GBC Government Leadership Awards, last December in Durban, during the climate change negotiations. Over 80 Green Building Councils around the world together with ICLEI and UN Habitat network members, had the chance to nominate local government policies implemented in their countries that should be considered best practices for the way they maximize the opportunity of building green. There were 22 nominations made and 6 prizes awarded. 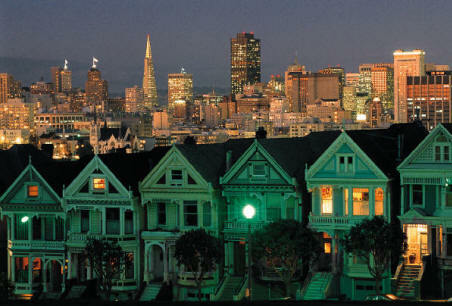 The Best Green Building Policy was awarded to the city of San Francisco for the “San Francisco Green Building Ordinances” – considered to be the strictest, most ambitious and most comprehensive policy approach to the build environment yet undertaken by any US city. The main tool used by the city to encourage green building development/ rehabilitation is the implementation of very strict standards for energy, water management, recycling. All municipal buildings have to attain LEED Gold Certification, while private buildings (new commercial and residential) must meet LEED or California-based Green Point rated standards. Certification for private buildings is not mandatory, but projects committing to LEED Gold receive priority in permitting queues. The performance of existing building stock is addressed through requirements for annual public disclosure of energy label, energy audits every 5 years, water efficiency retrofits at time of sale and mandatory recycling and composting. Financing mechanisms such as Green FinanceSF Pace program, were also put in place to assist building owners with implementing the policies. Birmingham from UK received the Urban Retrofit Award, being the only European city from the several nominated to get an official prize. 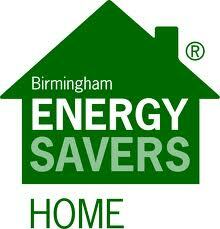 Birmingham City Council’s Energy Savers Program demonstrates how the famous UK Green Deal initiative is implemented at the city level .The Green Deal will allow householders to improve energy efficiency in their homes and pay off the costs of this measures from savings made on energy bills over time. Birmingham’s Energy Savers Program has as an immediate objective to fund the energy efficiency improvements of 15.000 houses and 40 public buildings by 2015, but the program is expected to lead to green retrofit for 200,000 buildings in the next 15 years. The green retrofits will include installation of energy efficiency measures and renewable solutions, and the target beneficiaries will be mostly the households from Birmingham affected by fuel poverty (spending more than 10% of their monthly income on energy bills). The program is expected to create over 60,000 green jobs at the local level – from installation engineers to designers etc. …any many other details in the report here and on World GBC website here. Also, if RoGBC was to nominate a city from Romania for the Leadership Awards in 2012, which city would you suggest us to pick?